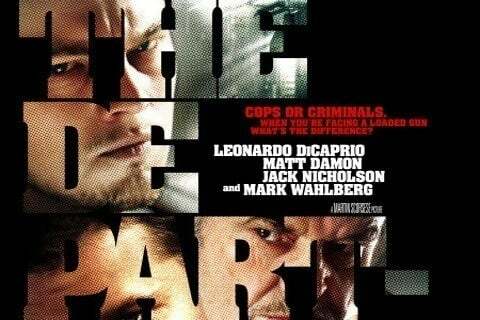 The Martin Scorsese film follows an undercover cop who infiltrates a gang just as the gang infiltrates the police station and each organization must find who the mole is before it's too late. The film won four Oscars, including the Academy Award for Best Achievement in Directing which went to Martin Scorsese. The film grossed over $289 million worldwide.